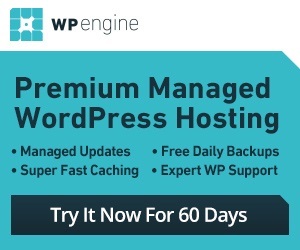 WordPress is one of the best content management systems around. It makes adding content and managing your community easy. There are many simple tweaks you can try to improve your site. In fact, there are plenty of WordPress plugins that can improve your site. Ultimate Tweaker for WordPress happens to be a premium plugin that lets you tweak various parts of your WordPress site without any coding. The Ultimate Tweaker lets you try over 210 hacks and tweaks without any programming. Whether you want to customize your login page, protect your content, put your site in maintenance mode, or add keyboard shortcuts, the plugin has you covered. The plugin can cleanup the “head” section of your site, change search options, protect e-mail addresses, and give you theme/plugin control. The Ultimate Tweaker plugin also has tweaks for WooCommerce and Visual Composer. 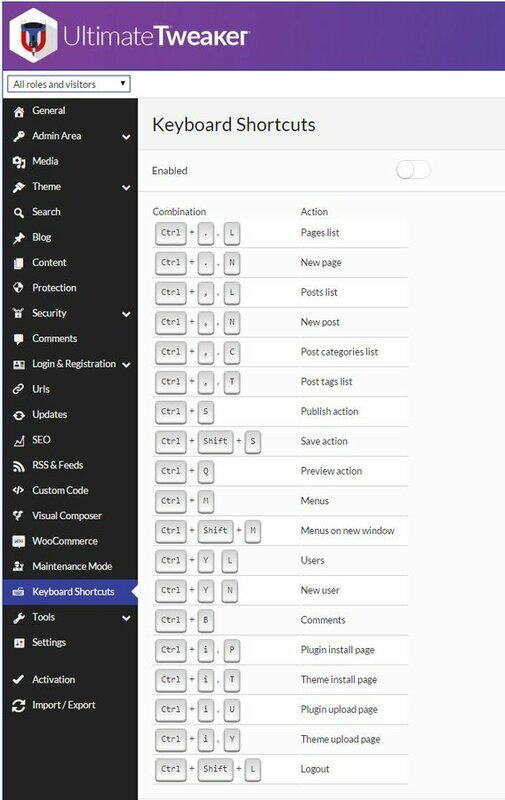 Want to disable WordPress, theme, or plugin updates? No problem. This is a premium plugin.